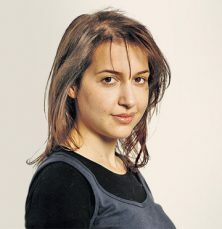 Hadley Freeman is the author of The Meaning of Sunglasses and Be Awesome and has been a columnist and staff writer for The Guardian since 2000, where she writes the popular ‘Ask Hadley’ fashion column. She also contributes to US Vogue. She lives in New York and London.